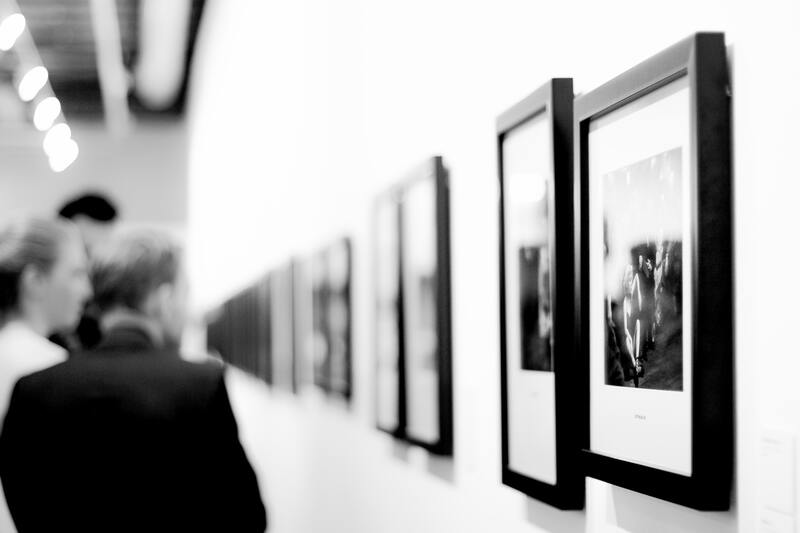 If you’re looking for art exhibits near Philadelphia apartments in Center City and beyond, you don’t have to look far, as Philadelphia is home to hundreds of museums, galleries, studios, theaters, and much more. Even though it may be tempting to hibernate inside when the weather gets cold, the arts scene heats up in the fall and winter, providing plenty of opportunities to get out and about in the City of Brotherly Love. This exhibit at the Philadelphia Museum of Art (which is especially convenient for residents of Trinity Row or The Lofts at Logan View) showcases British satirical prints from the late 1700s and early 1800s. More than 60 brightly colored etchings let visitors walk back in time to Georgian England to learn about the period’s culture and comedy. The display runs through December 5. The Barnes Foundation celebrates the work of one of the world’s most celebrated impressionists, Berthe Morisot, a French artist who was active in the late 1800s. Her works used the human figure to comment on themes and topics of the time, which can still hold relevance today. This exhibit, on display through January 14, is the first time Morisot’s work is being showcased in the United States in more than 30 years. This collection of works explores what it means to be American, and how that identity has changed over the years. On display at the Pennsylvania Academy of Fine Arts through December 16, the exhibit features works by artist June Wayne and others who consider shifting ideas about how Americans interact with community, family, and the world around them. Locals will love this new show at Woodmere Art Museum. This show, open through the end of January, looks at impressionists who used Pennsylvania as their backdrops. Paintings and other works highlight the beauty of the state’s countryside and other areas, as well as many sites familiar to Philadelphians. Finding art exhibits near Philadelphia apartments isn’t the problem, but deciding which ones to squeeze into your busy schedule might be!